Thanks for visiting! 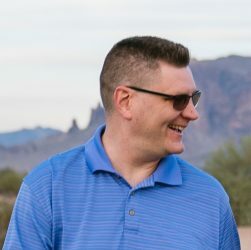 I hope we can get connected and you will discover some great books. Sign up on my mailing list below and I’ll send you a free e-book that is sure to recharge your personal worship. If the email doesn’t arrive promptly, it may have gone to your spam folder or another folder in your email client. This is unfortunate, but it happens. You can study the Bible. You probably have all the skills you need right now. What you’re missing is for someone to show you how! 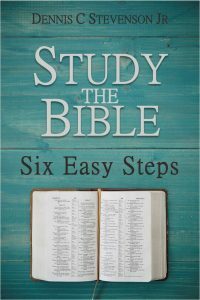 In this easy-to-read book, you’ll discover six easy steps that use skills you already have to study the Bible and apply it to your life. Just learning isn’t enough. 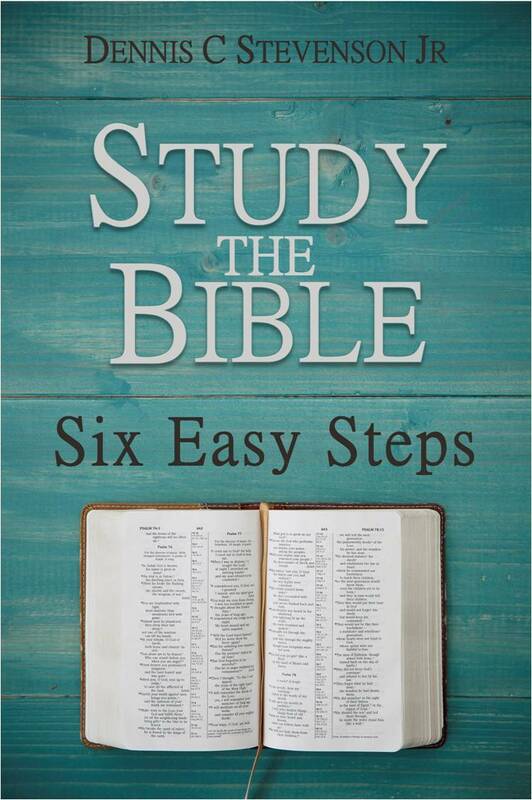 The book includes a step-by-step study of the book of Titus in the New Testament. I’ll journey alongside you as together we explore God’s message to us in this short letter from Paul to his ministry partner Titus. 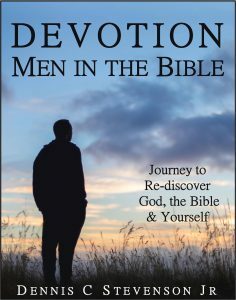 Devotion: Men in the Bible is a tool for men to deepen their walk with God and develop a kind of intimacy they never imagined. Complete with 30 guided devotions, this book will be a perfect compliment to your Bible for a month of impactful daily devotions. 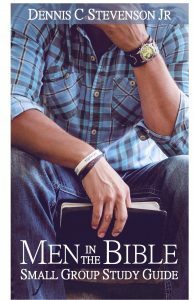 I developed Men in the Bible – Small Group Study Guide as a tool for creating the ideal men’s Bible study that I couldn’t find anywhere else. Now the complete package is available in one useful book! The Bible is loaded with stories of men in situations just like you. Through the stories of their lives you can learn powerful lessons, gain clarity and see what God wants for your life. As a group Bible study, this book is a game-changer! In this how-to guide you’ll get a step by step plan to lead an 8, 12 or 16 week study. It’s not hard. All the tools you need will be provided.